This typewriter has had almost as many lives as Charlie the Typewriter Guard Cat. It’s now basking in its fifth coat of paint. It started out, it transpired (after I’d laboriously peeled back the many layers), black, then was remodelled in crinkle grey, then it was repainted a light shade of green (which was its colour when I found it abandoned in a dear friend’s garden shed some 10 years ago), then white and finally (now) zinc. If this seems a bit like the emperor with his new clothes, you’d be right, because the typewriter has been naked quite a bit, too. It’s an old Underwood, of course, but I’ve taken it upon myself to rename it the Ulysses. I suspect it has changed its appearance so often that it might have lost some of its original character along the way. So perhaps a name change is in order, perhaps not. Well, I’ve gone ahead and done it anyway, and the purists can condemn me to hell in Hartford if they so wish. 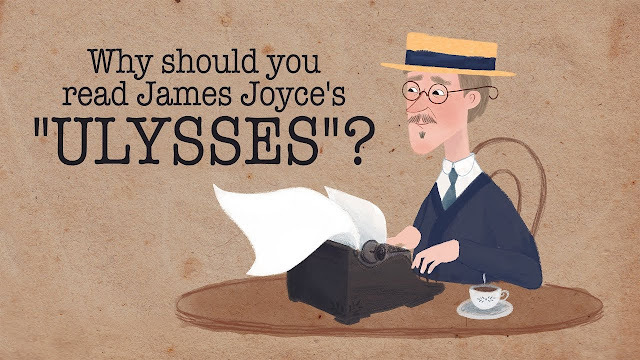 Ulysses is a highly appropriate name, in my book (and not because of James Joyce’s unreadable book of the same name, since Jimmy didn’t use a typewriter himself). No, this typewriter is named in honour of the man his fellow Ancient Greeks called Odysseus, the legendary king of Ithaca (where Underwood Noiseless portables were once made). Ulysses was also the father of Telemachus, who gave his name to Mill typewriters. He is the hero of Homer's epic poem the Odyssey, being most famous for his eventful 10-year nostos (“homecoming”) from the decade-long Trojan War. Given this Ulysses typewriter has had an eventful 10-year history with me, the renaming is indeed apt. Most telling in the new name, however, is that, in the latest episode of its many and varied adventures under my supposed care, it was rescued from Sirens who, unbeknownst to me, had been using it as a garden ornament. Thus it had been exposed to the elements for many months, and by the time I snatched it back, had turned into a complete rust bucket. Needless to say, it wasn’t working. But it is now. And thus one day it might still be able to type the story of its namesake’s own escape from the Sirens. 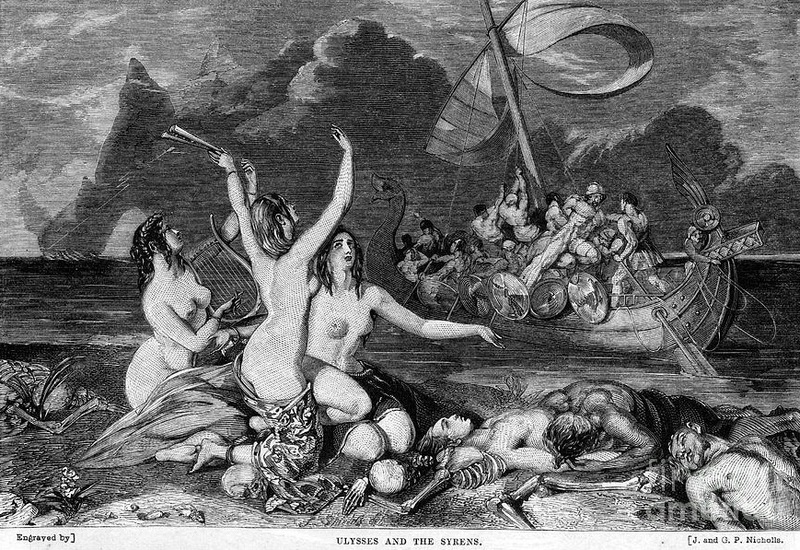 Of how Ulysses passed between the six-headed monster Scylla and the whirlpool Charybdis to land on the island of Thrinacia, where he hunted down the sacred cattle of the sun god Helios, who threatened to take the sun and shine it in the Underwood, sorry Underworld. As punishment, Ulysses was shipwrecked and washed ashore on the island of Ogygia, where Calypso compelled him to remain as her lover for seven years. He eventually escaped by enlisting the help of another typewriter, one Hermes. Well, that’s the edited down version, anyway. Other than that, the Ulysses is now destined for a career in demonstrating to folk the difference in the typerod engineering design and typebar action between an early Remington and the “visible writing” Underwood. When I hold them both “bottoms up”, it’s clear to audiences how Wagner achieved the second and final great breakthrough in the development of the typewriter. The early Remington displays the first breakthrough, the shift mechanism. Very nice work on Ulysses. Truly a heroic survivor, brought back from near death by your efforts.